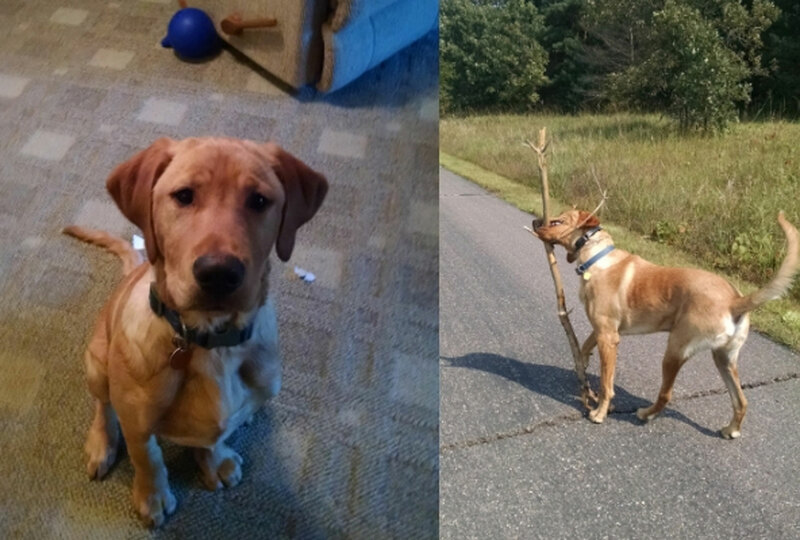 We enjoyed hearing this story of Dallas, a Labrador Retriever and active #GlydeDog. 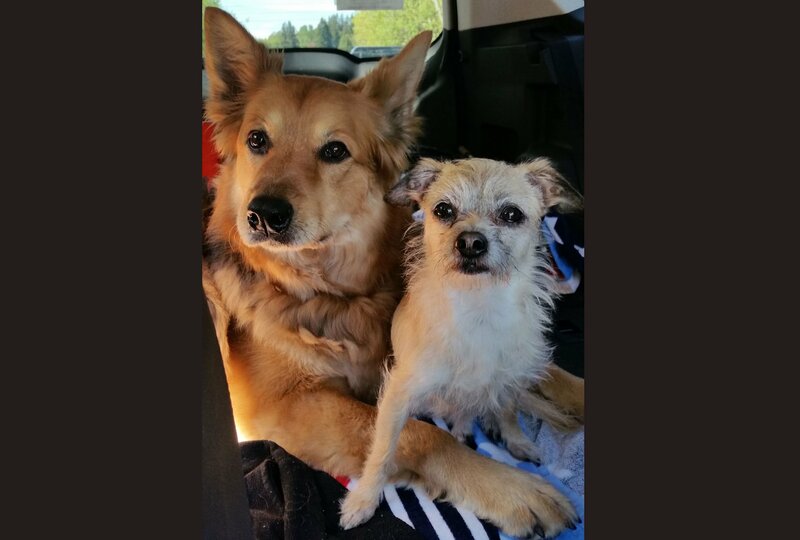 They had great results with Glyde™ Mobility Chews. We love Labrador Retrievers! 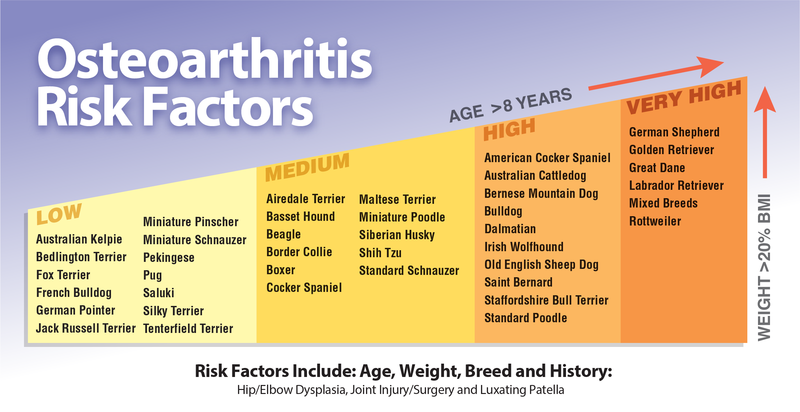 Unfortunately, they are on the "high risk" chart for arthritis. This also means when they are injured, they may need help healing, rather than simply resting them until they get better. “Dallas is a 3-year-old Lab mix always on go. He was always running the yard and went on daily walks. We were on our long walks out on the walking trails. Dallas loves these trails the best because he gets to run and play with his other do friends. He ran up a hill and came down wrong. We could tell he injured his left rear leg. We took him to our veterinarian and found he had a partially torn ACL. 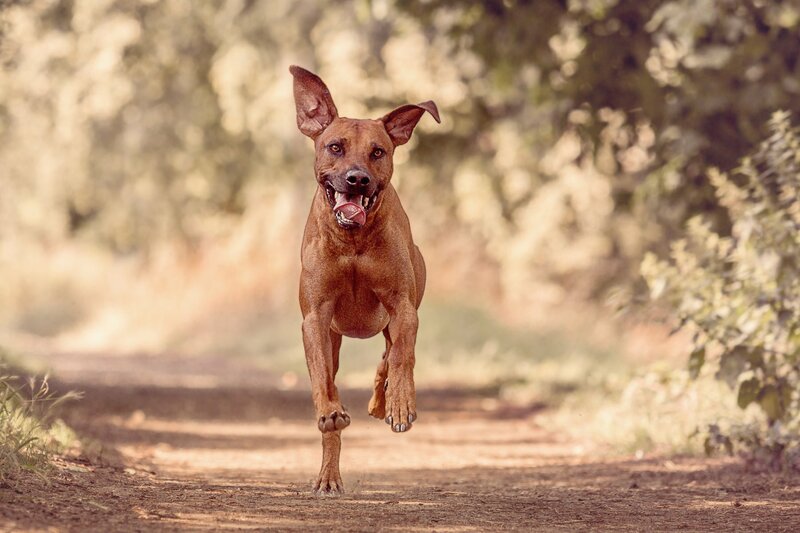 The veterinarian recommended we try more rest for Dallas and to try the mobility supplement of Glyde™ Mobility Chews for Dogs before resorting to surgery. We decided to try Glyde. I didn’t know what to expect. I knew the results weren't going to happen the next day. But in about 3 weeks’ time, I was noticing considerable improvements! He would have his good days and his bad but that was to be expected. Now has been on the Glyde for over 6 months and he is doing great! We never had to do the surgery! It was not needed. Now, he loves his walks again. I believe Glyde helped Dallas prevent surgery and that makes me VERY happy. Thank You for Glyde!"